Agbyte provides a range of technical and consultative services to the food production industry. 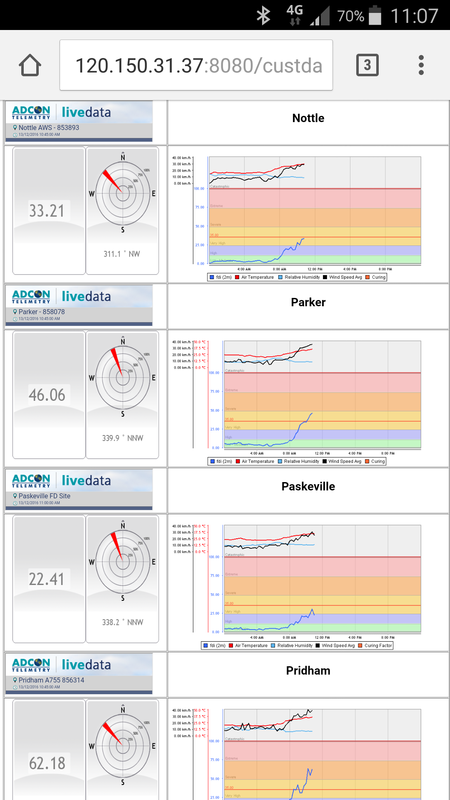 With the installation of weather stations and soil moisture monitoring technology, a lot of data is generated. Agbyte assist clients in extracting maximum value out of the data through services that include graphing and interpreting soil moisture and crop water use. Sentek’s IrriMAX software is an industry leading platform for viewing soil moisture probe data. 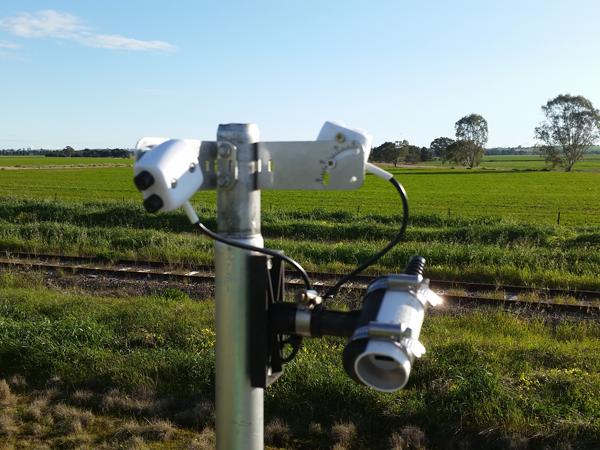 Agbyte has been instrumental in developing FDI alerting systems for the South Australian grains industry. 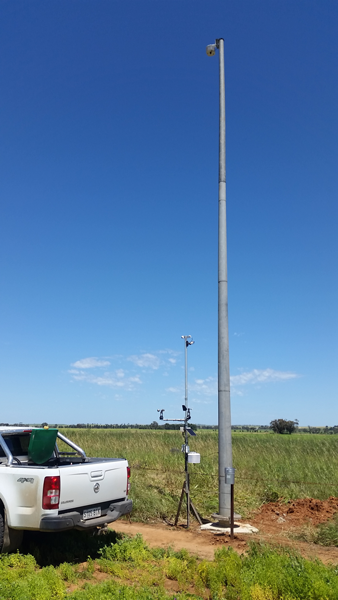 Data generated by Agbyte weather stations is used by growers, local CFS (Country Fire Service), local councils and NRM (Natural Resource Management) organisation to understand and alert stakeholders about fire risk during the summer months. 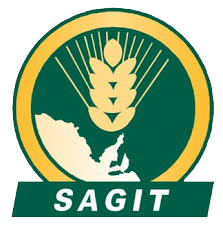 Agbyte has been successful at winning SAGIT (SA Grains Industry Trust) funding to evaluate the value of various new and innovative sensors to the grain producers. Canopy temperature sensor that measures the actual temperature of the crop, not the ambient temperature around it. Canopy temperature has direct correlation to the severity of frost as well as plant moisture stress. In 2014, Agbyte became part of the 360 Monitoring Alliance - please visit www.360monitoring.com.au for further information. 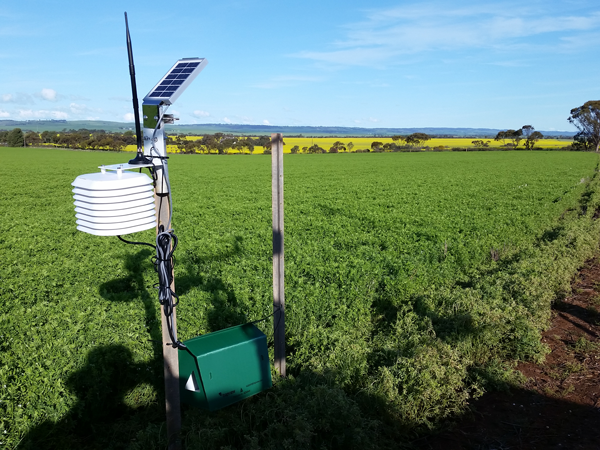 The Alliance involves a number of individual similar businesses around Australia - that are specialist in soil moisture, water & weather monitoring systems. As part of this technical group, we have been able to increase our level of customer support and also provide reciprocal business backup for other 360 members with similar equipment that may also need support.